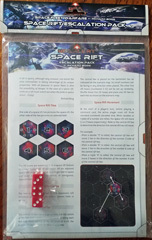 In effect, this is Commands & Colors in space – Richard Borg's latest development of his wargame system. For the terrific spaceship models we have to thank the publisher (PSC stands for Plastic Soldier Company), who also produce the WW1 game, The Great War. 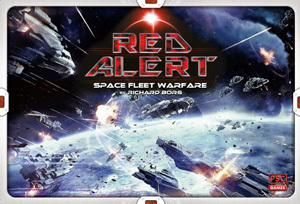 The game pits two rival space fleets against each other with several different classes of warship, from little fighters to whopping battleships. The battleship models are about 8 cm long and the rest of the game is to this scale – the map, a cloth rather than a board, is 142 x 100 cms. You need plenty of space for this one. As with the other games in this family, players play cards to control their forces and roll dice to resolve combat. Destroyed units are worth points, according to their strength, and first to a target number wins. This game has no history to draw on for battle scenarios, of course. Instead it starts with a couple of learning scenarios that introduce the game's mechanics. After that, players spend points to 'buy' ships for a formation given by the scenario. 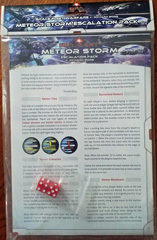 In addition to the base game, I have the initial set of expansions (Escalation Packs – see below) that provide different spaceships, extra scenarios and hazards. And, because I supported the game on Kickstarter, I have a set of extra spaceship squadrons: add one of your choice when ordering the base game (while stocks last). Page created 3rd April 2019. 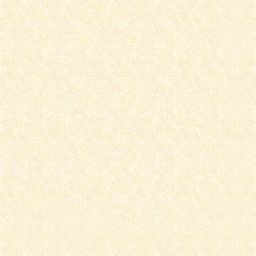 This website produced by Paul Evans. © Copyright Margam Evans Limited 2019. All trademarks acknowledged.